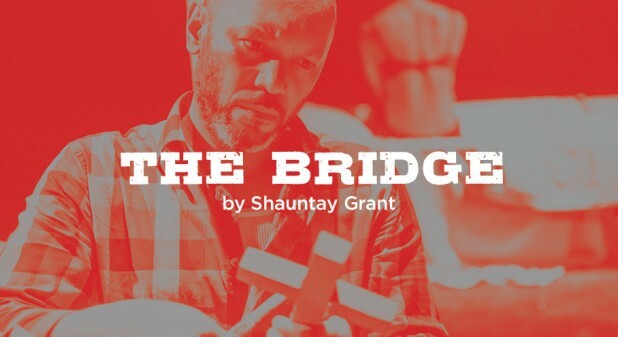 Obsidian continues our journey around the country this season working in association with 2b Theatre and Neptune Theatre for the World Premiere of The Bridge by Shauntay Grant. The Bridge is set in a rural Nova Scotian Black community and examines the relationship between two brothers over 20 years of secrecy, sin and shame. A trio of community gossips provide the musical backdrop for this gospel infused story.